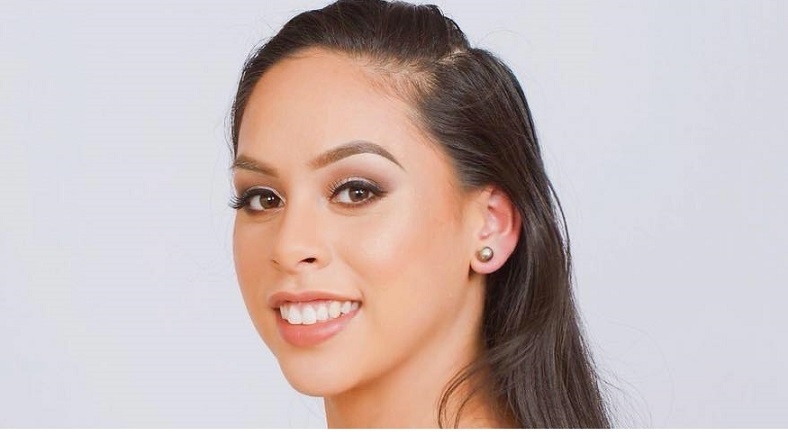 20-year-old Jasmine Marie Taylor will represent the Filipino community in Washington, USA at the Miss Philippines Earth 2018 competition. The pageant will be held on May 19, 208 at the MOA Arena in Pasay City. As the world gets more advanced we also must advance in making the world a greener place for the next generations to come. I’ve always believed that women who stand up and out from the crowd become a strong advocate for helping the place that God has given us; to make a better place. I believe we all have a duty to take care of this place we call earth for our future. Excited to be competing in @missphilearth 2018, and representing Washington State. God is so good and I’m blessed to be givin this opportunity. Would love your prayers for this incredible experience.